We still have a few places left on the Tuesday Taekwon-Do class for 7-9 years. Class is at the Sports Centre on St John’s road from 5.30pm. Children learn self defence, courtesy, discipline, balance and coordination, integrity and core strength in a fun and active environment. Get in touch for a 4 week trial. 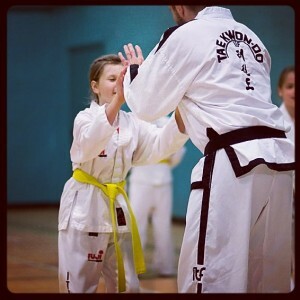 This entry was posted in TKD and tagged ITF, kidstkd, taekwondo, term, tkd on 02/02/2016 by Mr T.